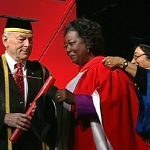 In lieu of gifts please make a donation to York University in support of the Jean Augustine Chair in Education, Community, and Diaspora. Why we need the Jean Augustine Chair in Education, Community and Diaspora. 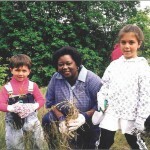 Diverse classrooms present tremendous opportunity. 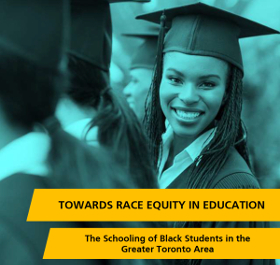 New pedagogical thinking and approaches will greatly enhance the ability of educators to teach in diverse classrooms. Schools are one of the fundamental shared institutions and experiences that usher us into our wider society and help bind us together as citizens. 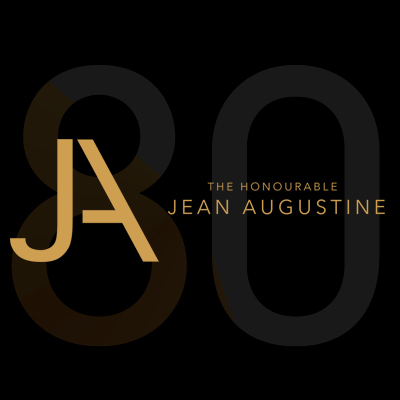 Through our schools, the Jean Augustine Chair in Education, Community and Diaspora will set the stage for success for generations of Canadians growing up in the new urban environment. 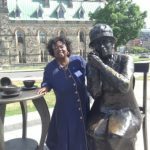 Fundraising for the Jean Augustine Chair in Education, Community and Diaspora continues, with $1.2 million remaining to raise, and we welcome your support. If you would like to make a contribution, please donate now. Thank you for your consideration. 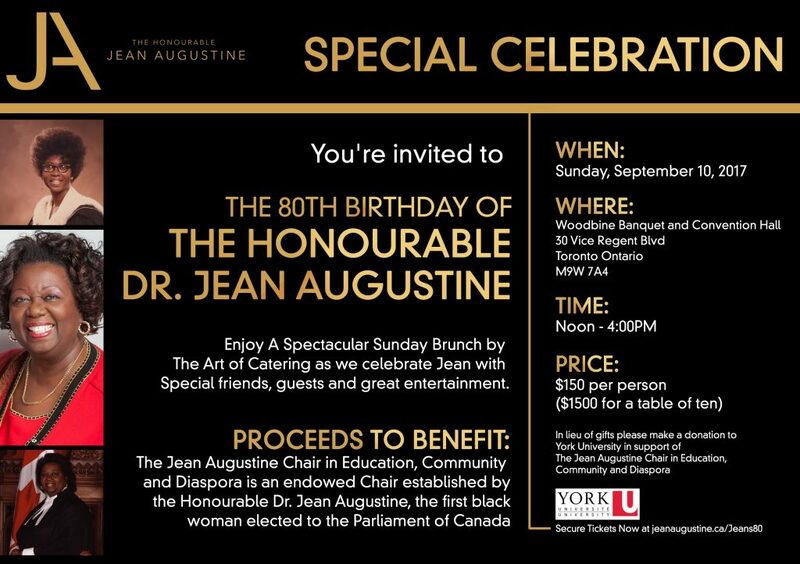 CANT ATTEND AND WOULD LIKE TO MAKE A DONATION TO THE JEAN AUGUSTINE CHAIR?